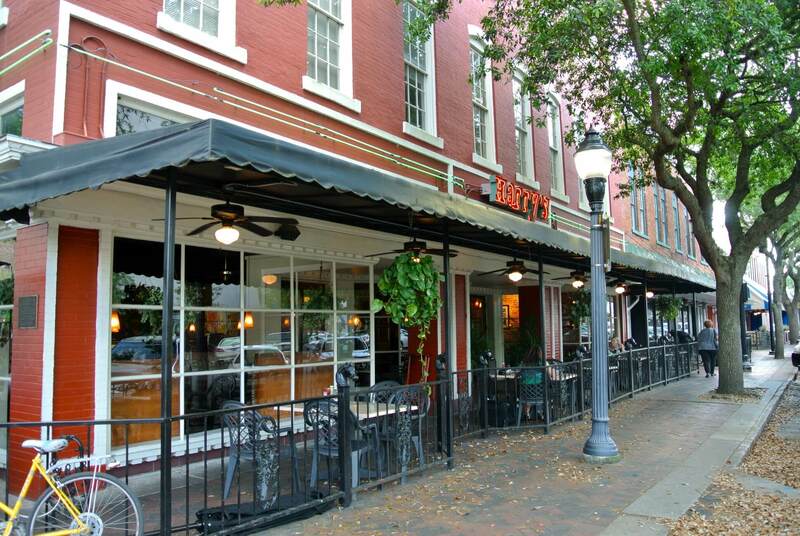 A distinctively different menu, Harry's Seafood Bar and Grille captures the essence of a city not only known worldwide as the birthplace of Jazz but also the birthplace of a unique style of cooking. Traditional Louisiana favorites like Jambalaya, Etouffe, Gumbo, Shrimp Creole and Red Beans & Rice are only a few of our Bourbon Street Favorites. We've taken the best of Cajun, Creole and Southern flavors infused with a current day twist to create some of our most popular Louisiana Restaurant dishes like Shrimp and Scallops Orleans, Grilled Chicken Baton Rouge, Crab Crusted Blackened Red Fish, Bourbon Street Salmon and French Quarter Beef Tenderloin to name a few. A great selection of Seafood, Chicken, Beef, Pork along with Burgers, Po'Boys, Salads and much more; Harry's menu is sure to have something for everyone.